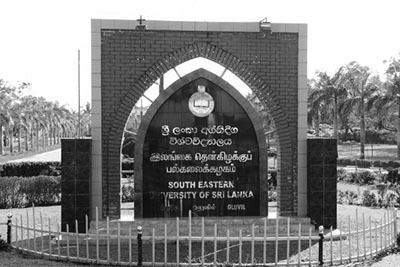 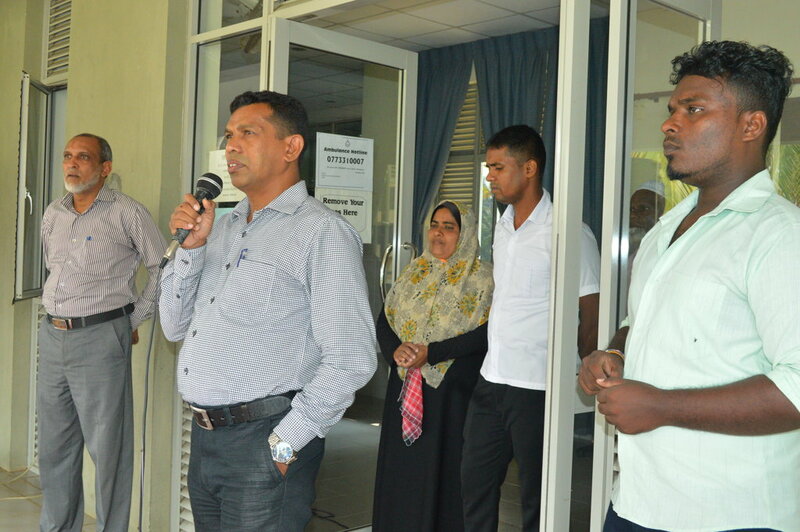 A Camp for blood donation organized by the Students Union of the South Eastern University of Sri Lanka at their Health Centre on Tuesday(8th Nov.) drew a large number of Students of all tree communities of the University. 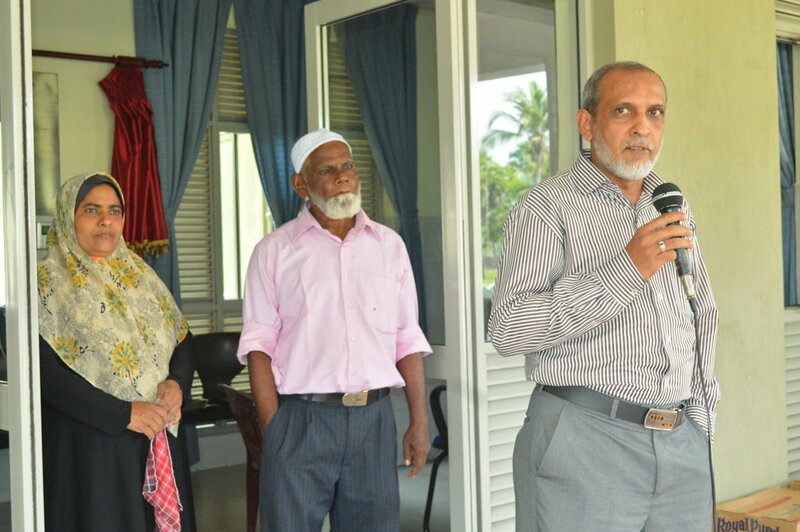 The Camp aimed at "Give the gift of life" was inaugurated by the Acting Vice Chancellor As Sheik SMM Mazahir along with the Dean of the Faculty of Arts and Cultu re Fouzul Ameer. 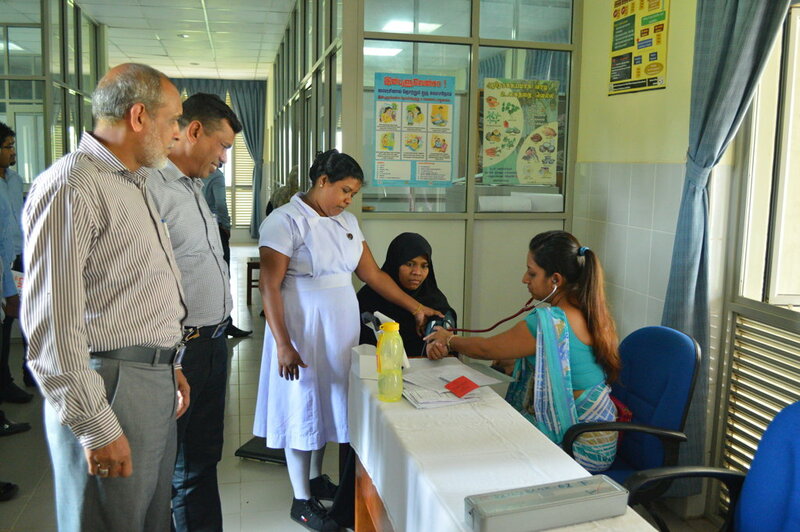 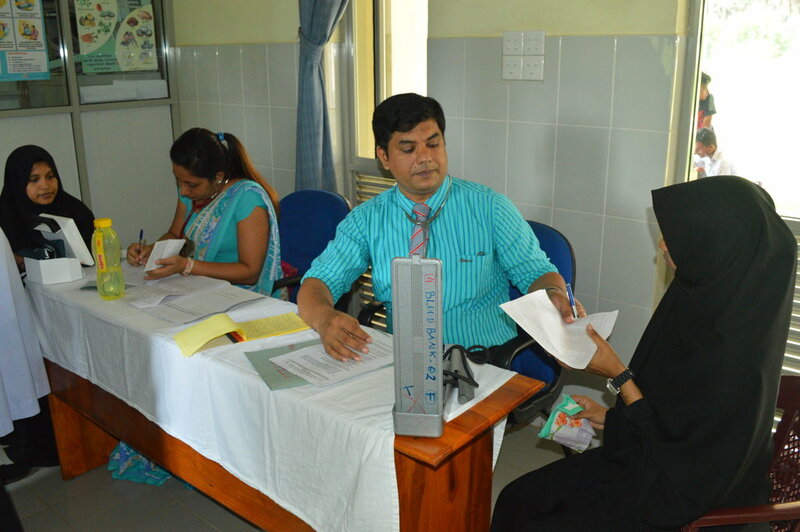 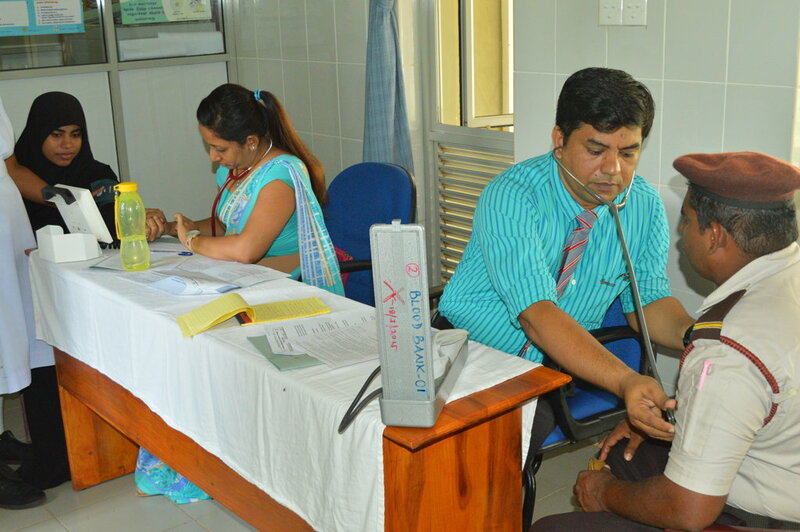 A team of Medical Personnel headed by Dr. Shams Nihal MOIC from the Blood Banks of Akkaraipattu Base Hospital along with the Staff of Kalmunai Ashraff Memorial Hospital carried out their task successfully. 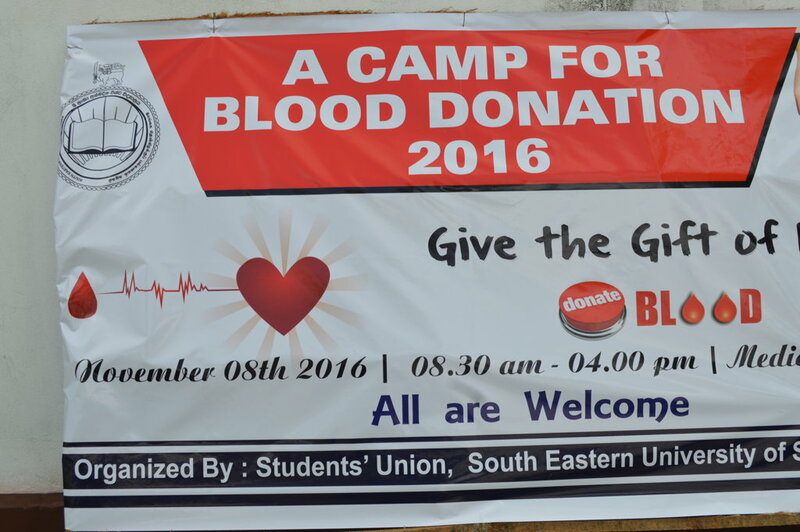 Academic Staff and Staff of all the Faculties showed greater enthusiasm in donating their blood for this noble task.